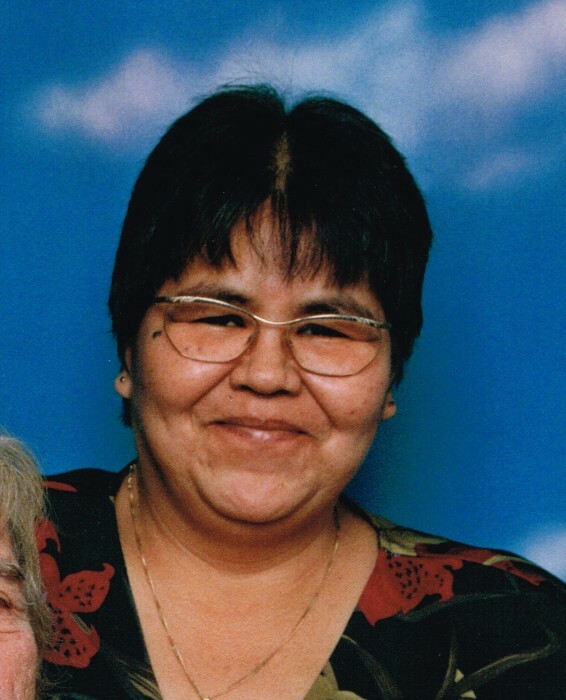 Obituary for Toni Yvonne (Maracle) McWilliams | McGlade Funeral Home Inc. Passed away peacefully at her home with family by her side on Sunday, March 31, 2019. Family and friends will be received on Tuesday, April 2, 2019 between the hours of 11:00 - 1:00 p.m. Funeral Service will follow at 1:00 p.m. in the funeral home. In keeping with Toni`s wishes, cremation will take place after the service and an interment will be held at a later date. For those who wish, memorial donations may be made to the Canadian Cancer Society or Epilepsy in memory of Toni.